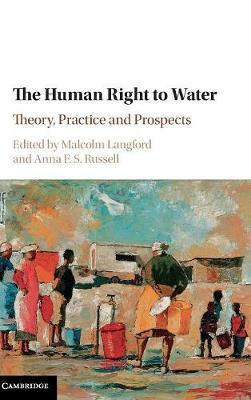 Author(s) Langford, Malcolm; Russell, Anna F. S.
In a short space of time, the right to water has emerged from relative obscurity to claim a prominent place in human rights theory and practice. This book explores this rise descriptively and prescriptively. It analyses the recognition, use and partly impact, of the right to water in international and comparative law, civil society mobilisation and public policy. It also scrutinises the normative implications of the right to water with a focus on challenges and puzzles it creates for law and policymaking. These questions are explored globally and comparatively within different dynamics of the sector - water allocation, water access and urban and rural water reform - and in conjunction with the right to sanitation. This multi-disciplinary volume reveals the diverse ways in which the right to water has been adopted, but also its limitations when faced with the realities of political economy, political ecology and partly, traditional legal thought.